Data-driven agriculture is all about efficiently using resources that collect, track and analyze data that make it easier for you and your trusted advisers to improve the profitability of your operation. You want—and need—to stay up to date on the latest technologies that can help optimize your farming practices. So here are three key trends in precision agriculture. Gathering data on every facet of farming has become increasingly popular over the years. Increasingly equipment manufacturers are providing new tools that make it easier for you to know more about your operation than ever before. “Knowing” is a key first step to making smart decisions on how you run your operation. Turning this knowledge into actionable plans is what profitable farm operation is all about. Utilizing as-planted information this spring to complete an acreage report with the MyAgData® is a good example. Machines used in Agriculture today are becoming smarter because of automatic adjustments such as in-field data sharing. This makes it easier for farmers to coordinate several machines operating in the same field. More and more equipment manufacturers are incorporating automation into their tractors and implements. According to IDTechEx, sales of unmanned tractors are expected to increase by 2022. At the same time opportunities for you to automate the flow of your data from the cab to other tools and trusted advisers to capture new measures of value, are on the increase too! The days of figuring out things on your own as an operator of a successful farming operation, are coming to an end. 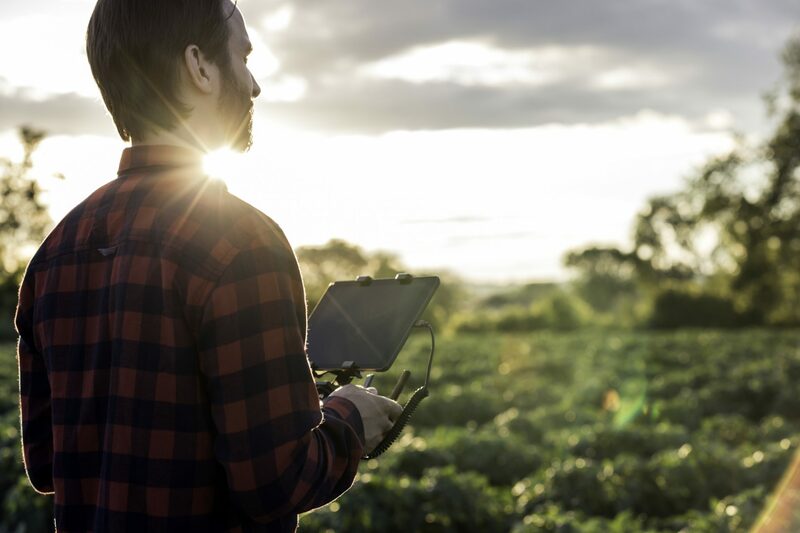 Farmers are embracing the trend of having technology at their fingertips and are increasingly seeking out collaborative relationships with professionals who can help them achieve greater levels of profitability. Industry investments in machine telematics, advanced web services and other cloud-based data functionality and new services putting you in control of how you store and share your farm data make it possible for you to solve new problems and capitalize on new opportunities like never before. Struggling to keep up with the ever-changing world of precision Ag technology? Follow us on Twitter for important updates.